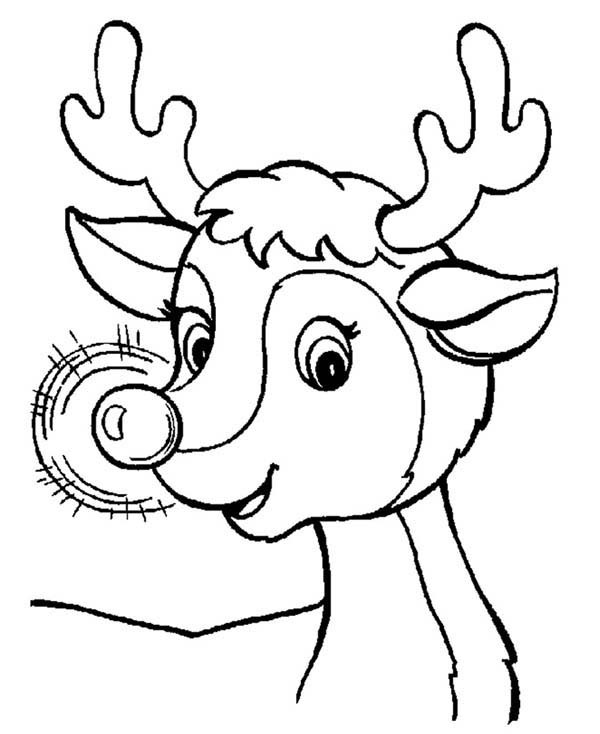 Rudolph, popularly known as Santa’s Ninth Reindeer, first appeared in a booklet written by Robert L. May in 1939. 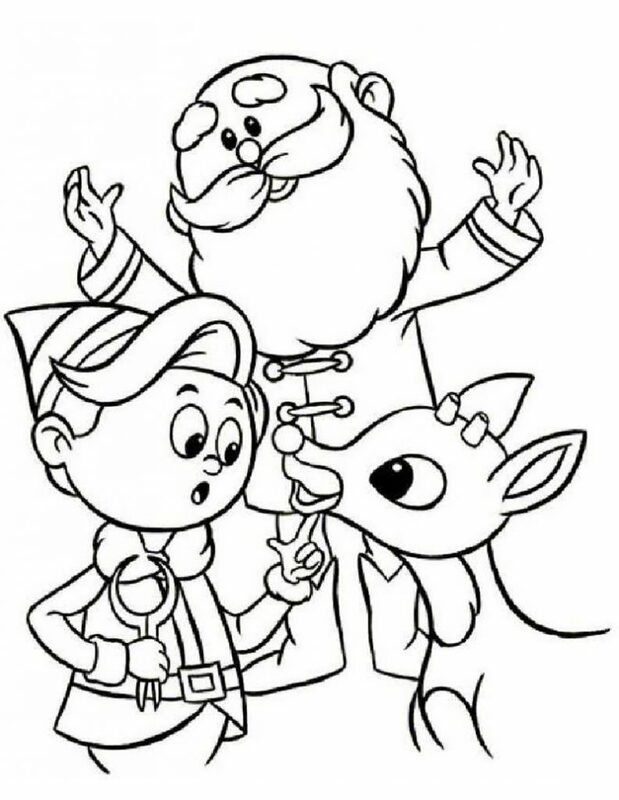 It is not just Santa, but Rudolph (the lead reindeer that pulls Santa’s sleigh) is also popular among kids. 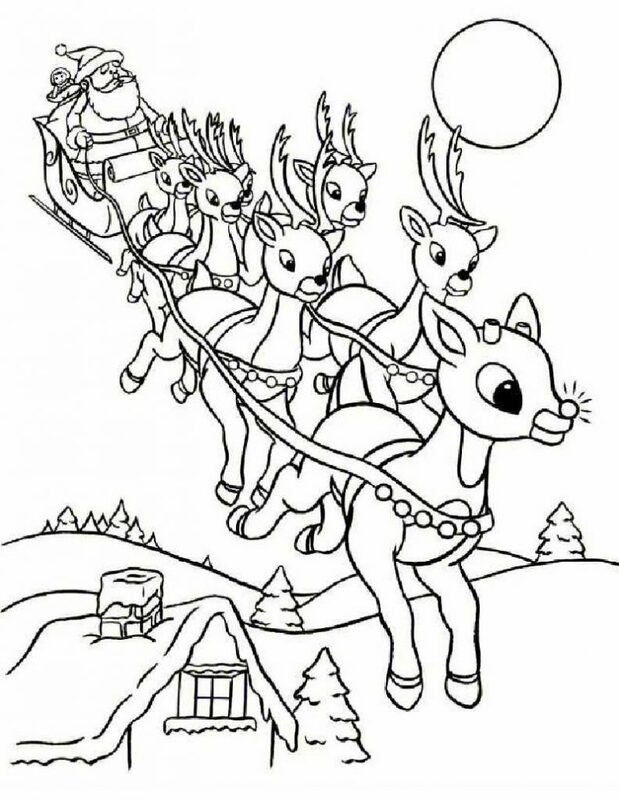 Well, your kids cannot say no to Rudolph theme coloring pages. 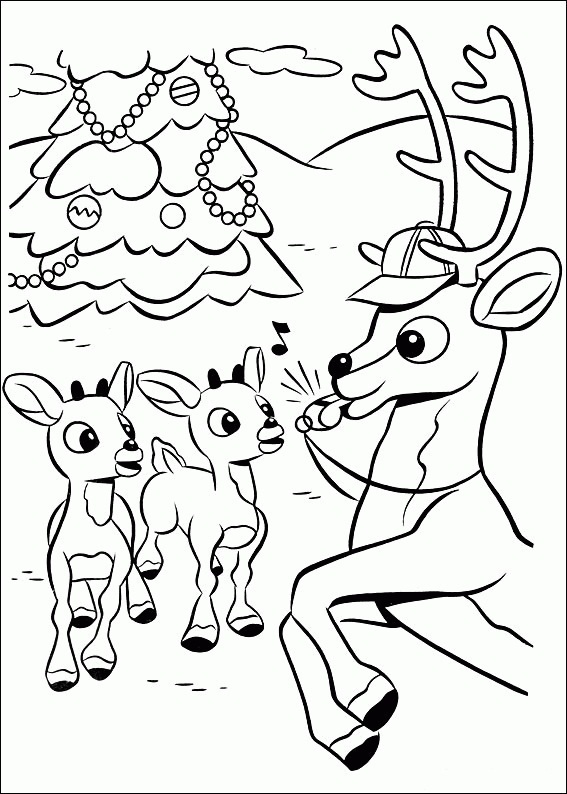 Here, Rudolph is presented in various poses. 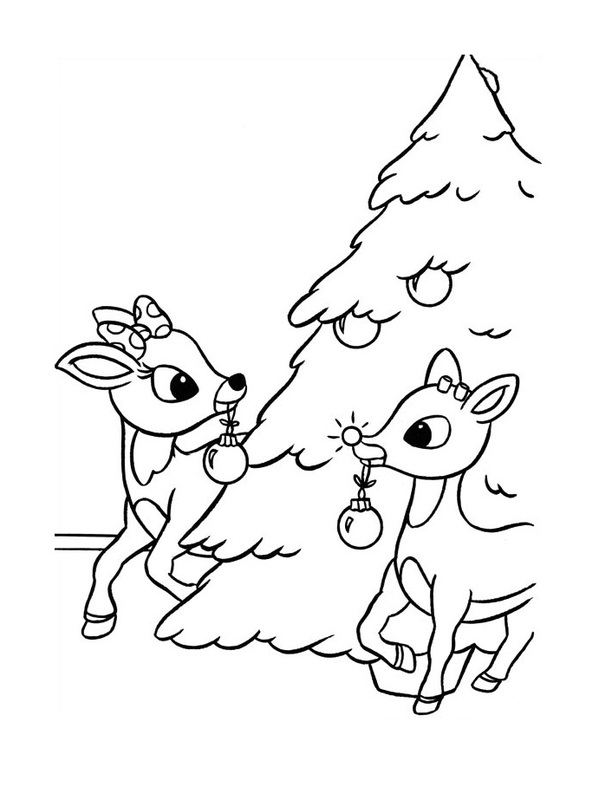 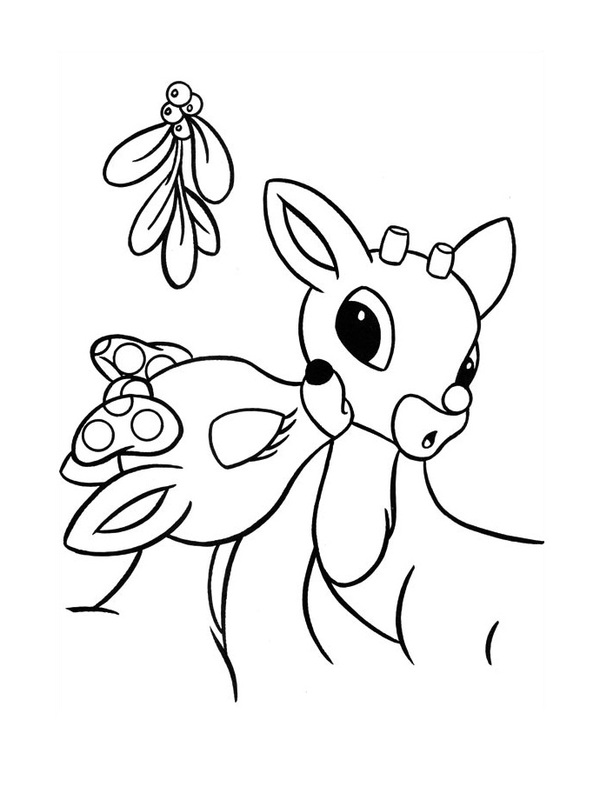 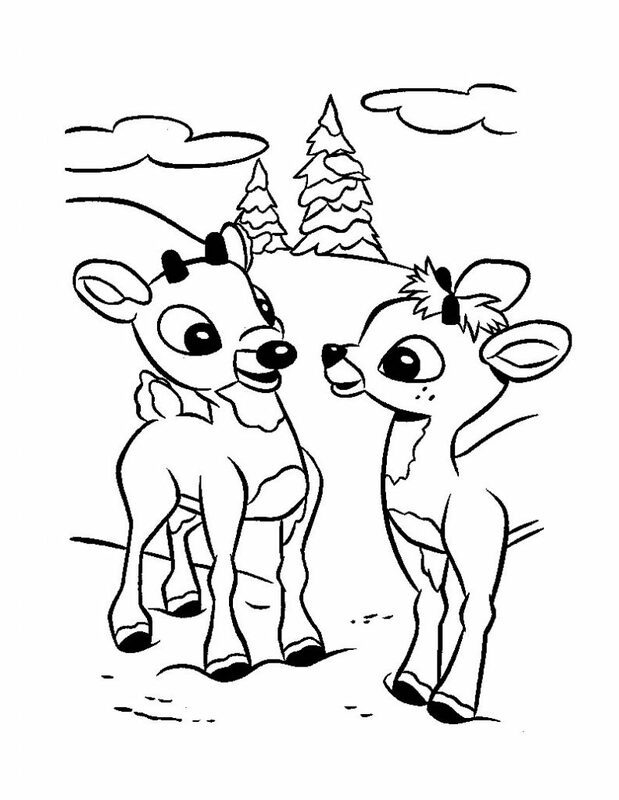 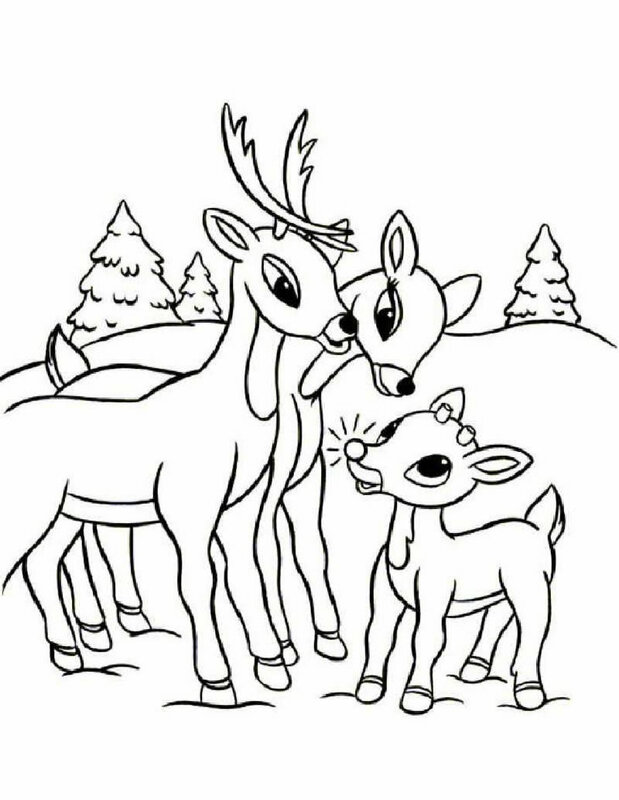 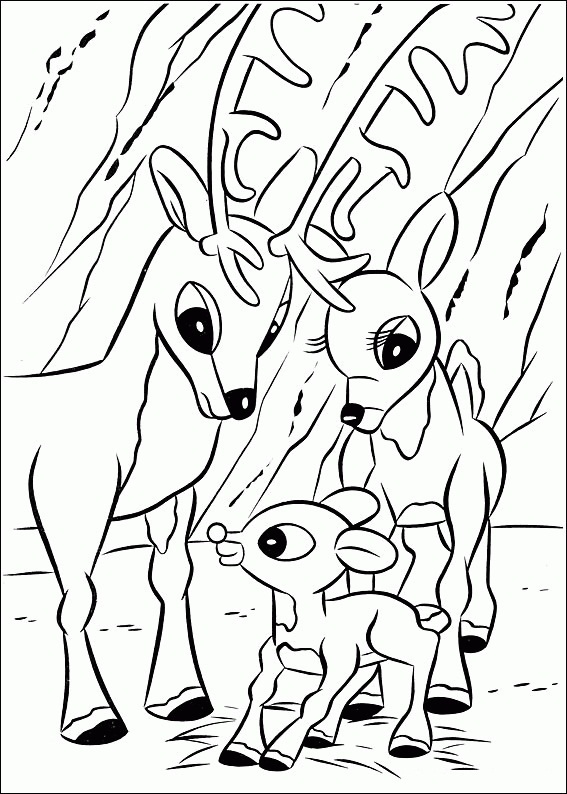 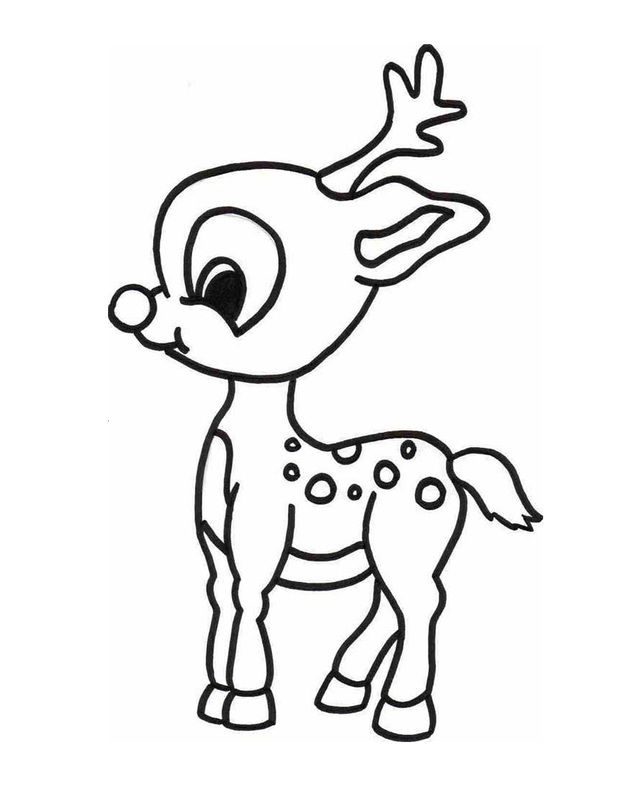 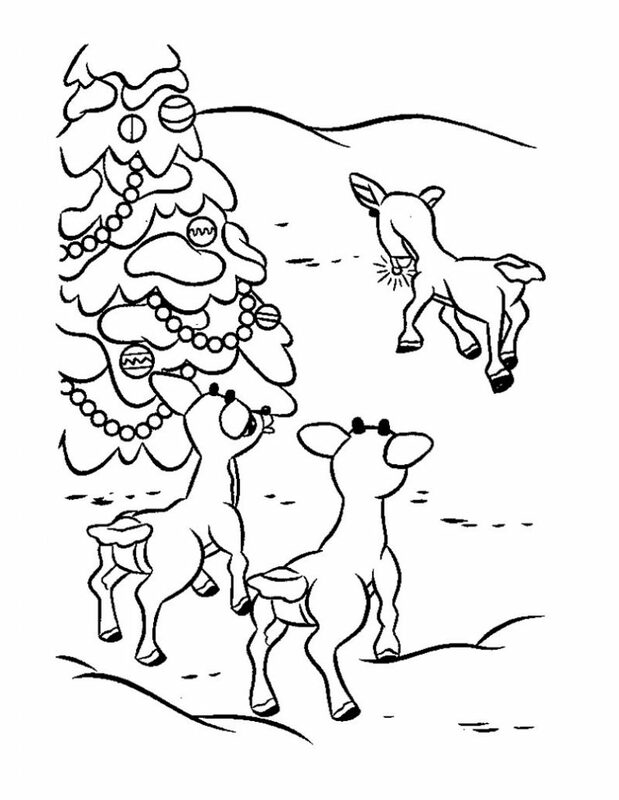 And, not just Rudolph alone, other deer that pull Santa’s sleigh are also presented in these coloring pages.